While the United States has not entered a “golden age” for its soccer program, the talent within the country is leaps and bounds from where it was 20 years ago. We’re seeing young American players performing not only well domestically, but also abroad at major European clubs. Youngsters such as Timothy Tillman (Bayern Munich), Josh Pynadath (Ajax), Konrad de la Fuente (Barcelona), and Ben Lederman (Barcelona) are all examples of the growing trend of Yanks abroad. These three are teenagers, and are not yet close to first-team football. This piece will take a look at the top 25 American players under 25 years of age. The list is far from concrete — as a single opportunity or move to another club could catapult the athletes in either direction. Honorable mentions: Timothy Weah, Juan Agudelo, Shane O’Neill, Derrick Jones, Luca de la Torre, Marlon Fossey, Julian Green, Mukwelle Akale, Eryk Williamson, Haji Wright, Orrin McKinze Gaines, Nick Tatiague. 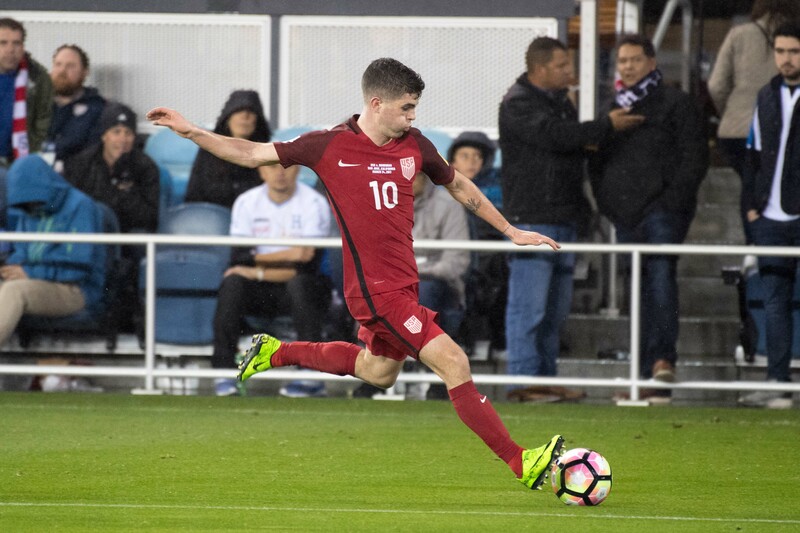 After leading the United States to a U-17 CONCACAF title (over hated rival Mexico), Sargent — only 17 years of age — was named to the U-20 World Cup team. Not only did Sargent start, but he led the team in goals (4) throughout the tournament. The Missouri native is quick, crafty, intelligent, and ruthless in front of goal. His movement off the ball is spectacular — as is his positioning. Sargent’s advanced feel for the game has European scouts salivating. He can’t sign with any club professionally until he turns 18. Once that happens, look for him to make the leap across the pond. 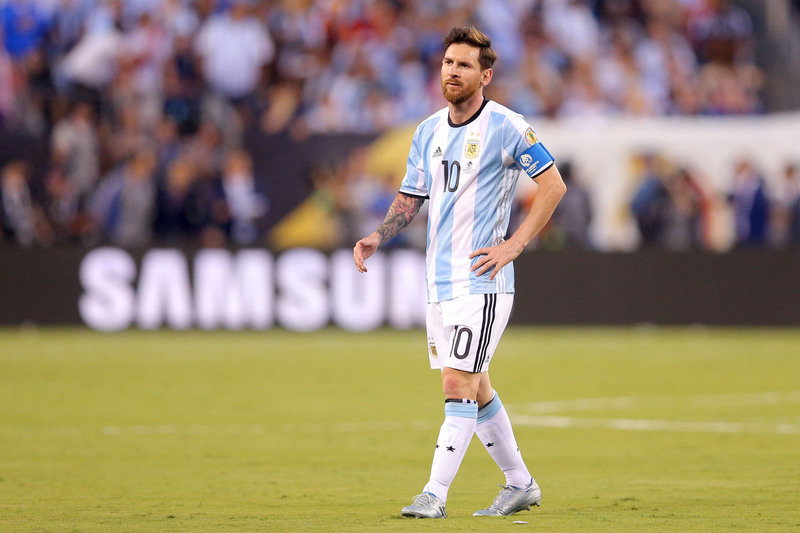 German club Werder Bremen is allegedly interested in his services — as are a host of unnamed clubs. He may be the heir apparent to Clint Dempsey in terms of being an elite, goal-poaching striker for the United States. The California native has been a member of the United States National Team set-up for the last few years. 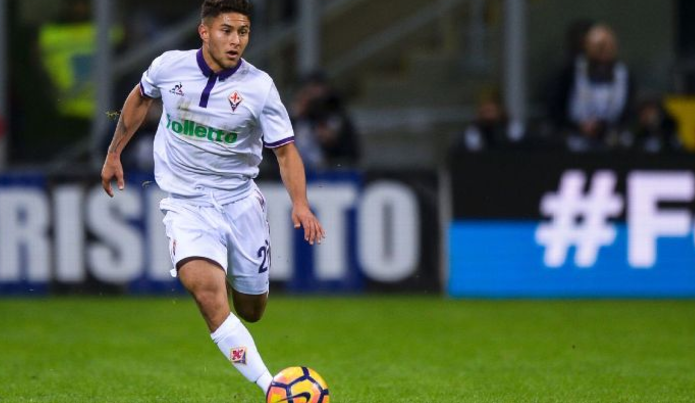 After finally making the move to Italy, Perez became only the fourth American — behind Michael Bradley, Giuseppe Rossi, and Alexi Lalas — t0 appear in a Serie A game. Perez is a tricky winger with good quickness and agility. He can function as a true outside midfielder, but also has the qualities to tuck inside and play behind a target striker. He’s certainly one to watch for going forward. A native of Arizona, Lennon was signed by English giant Liverpool back in 2015. He’s steadily climbed the proverbial ladder for the club — impressing with his work-rate and pace on the flank. 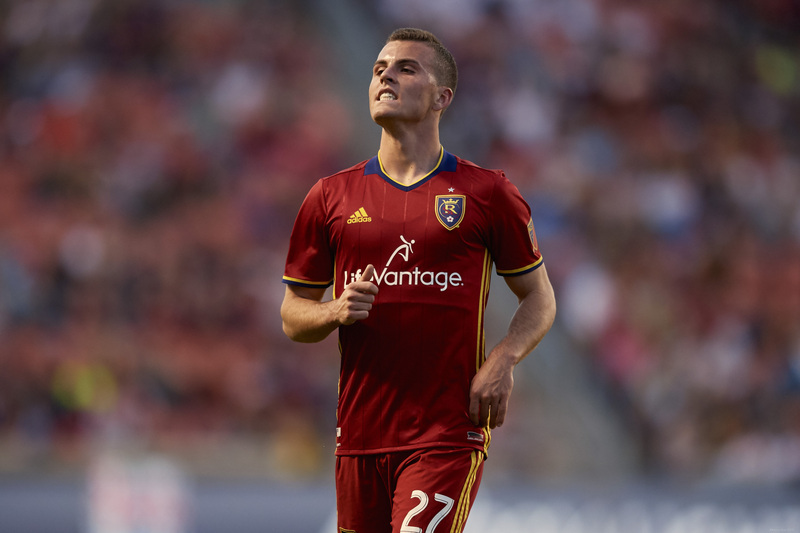 Wanting to get him some first-team football experience, Lennon was sent on a season-long loan to Real Salt Lake. 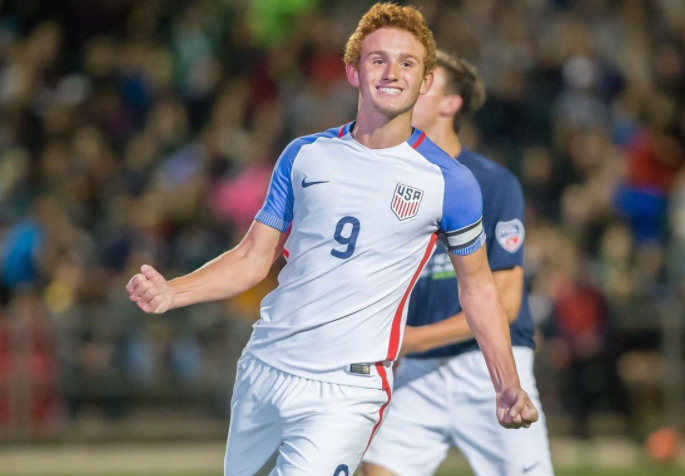 Lennon also starred for the recent U-20 World Cup team — providing both width and service. Not only is he an active and creative player, but he possesses the spirit needed to be a fixture for a long time.